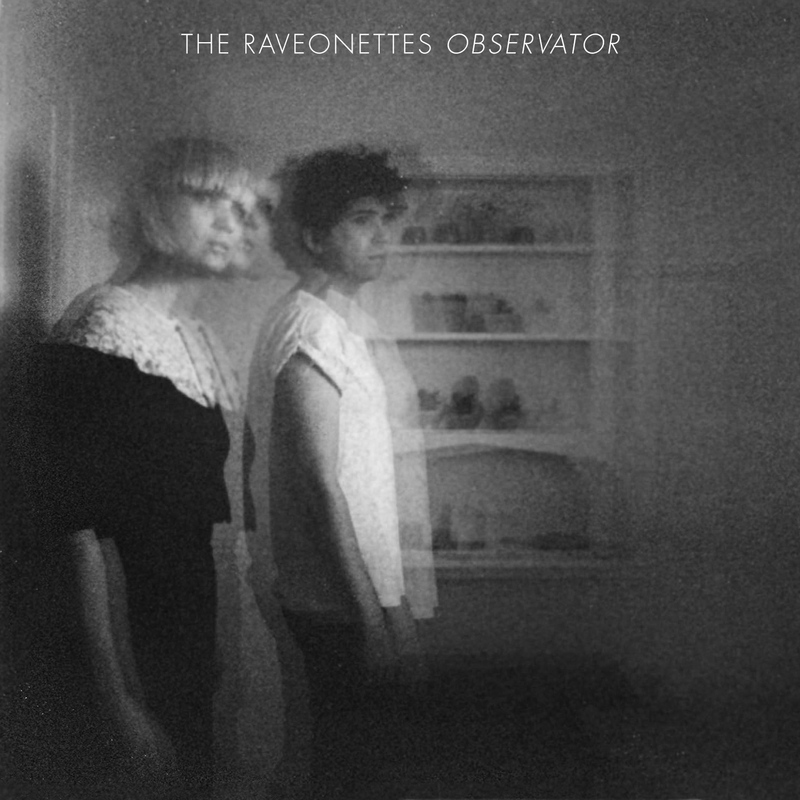 on september 11th, the ravonettes will release their 6th album titled observator via vice records. check out the first track “observations” via rolling stone HERE. below check out their tour for this summer/fall. This entry was posted in MP3, new release, tour and tagged observations, observator, rolling stone, the raveonettes, vice, vice magazine by magicarrows. Bookmark the permalink.